Where’s your head at? It’s in your body, and accordingly it can use a boost. FOCUS is a round up of the best herbal supplements for promoting brain activity: Ginkgo Biloba, Bacopa Herb Extract, Gotu Kola Herb, Sage, and Ashwagandha Root Extract. Suggested Use: Take two capsules daily with breakfast, lunch, or dinner. Ginkgo biloba. Native to Asia. Known as one of the oldest trees on the planet, ginkgo biloba has been long revered for its many medicinal uses. 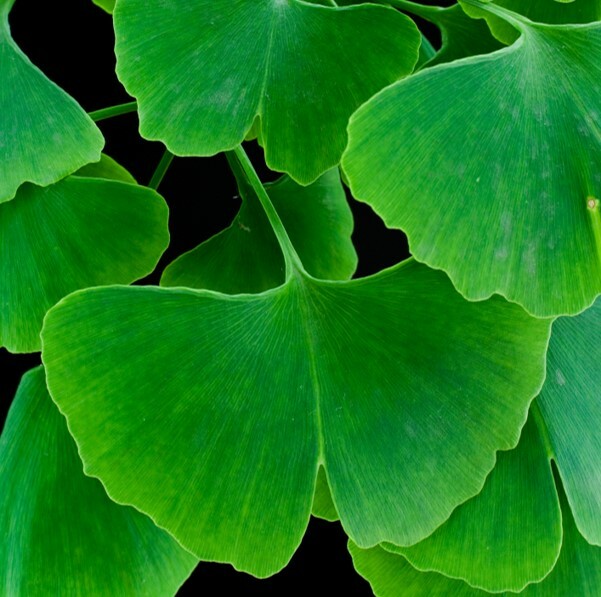 Research suggests that ginkgo may offer improvements in memory, speed of thinking and attention. This brain herb's benefits are thought to come from its high antioxidant and anti-inflammatory properties. Salvia officinalis. Native to the Mediterranean and Balkan regions. 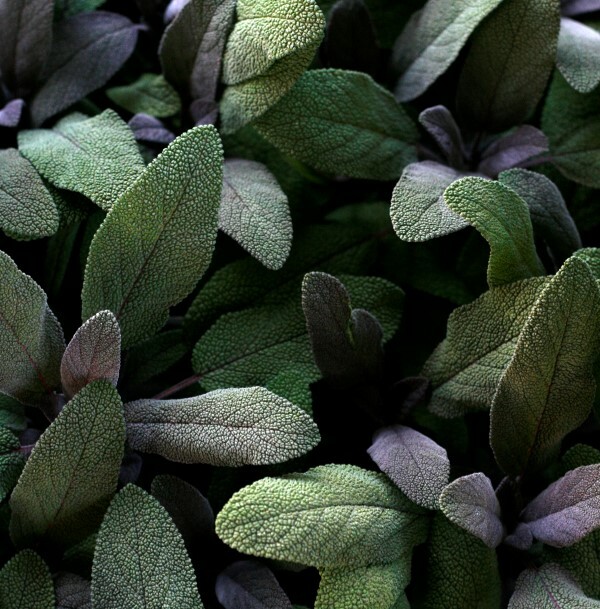 This sharp-flavored legendary plant has long been recognized as "the guardian of herbs” and have long proclaimed sage's ability to boost the powers of memory.The essential oil obtained from the herb has been found to have acetylcholinesterase (Ach) enzyme inhibition actions resulting in increased availability of Ach levels in the brain. Ach enzyme improves concentration and may play a role in the treatment of memory loss associated with the diseases like Alzheimer's. Bacopa monnieri. Indigenous to many parts of the world. 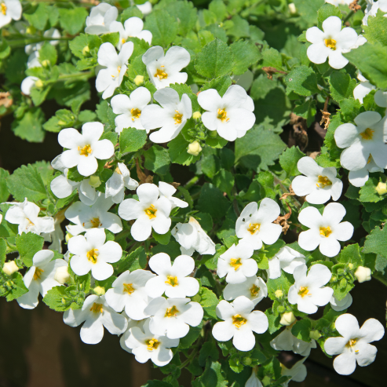 A traditional Ayurvedic medicine, sometimes referred to as Brahmi, Bacopa has centuries of history as a potent cognitive enhancer, stress reliever, and brain protectant. Commonly known as a nootropic herb(ability to "unlock" the brain when it comes to creativity and cognitive drive), it helps improve memory formation and speed of recall, make learning faster and easier, enhance clarity of thought, and augment overall brain function.